Apple’s Worldwide Developers Conference is coming soon, so where is iOS 11.4? There’s a movement for “sustainability in the App Store” for app developers. A new eGPU is on the market. 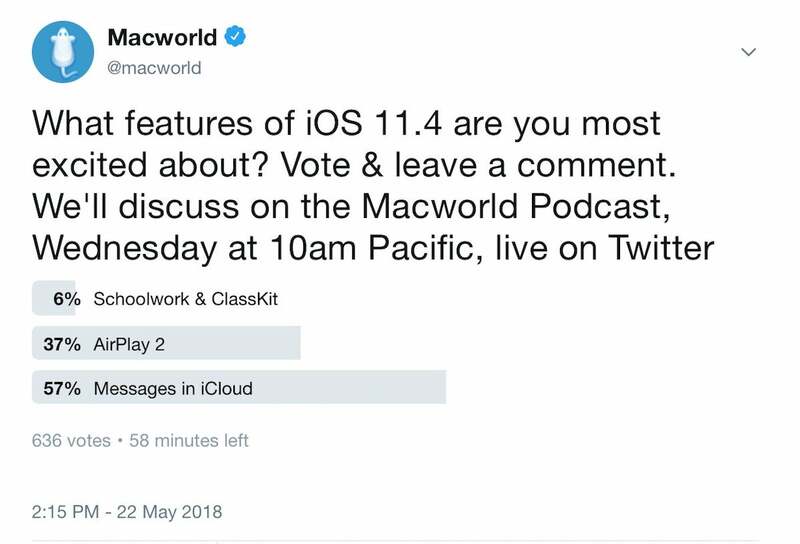 We also talk about various other Apple news and feature your comments and questions for Jason Cross, Leif Johnson, Roman Loyola, and Dan Masaoka in the Macworld Podcast, episode 606. What features of iOS 11.4 are you most excited about? Here's how you voted in our Twitter poll.